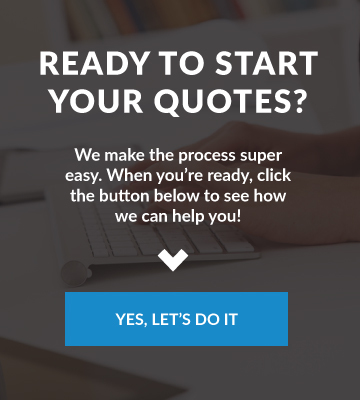 Review Us! 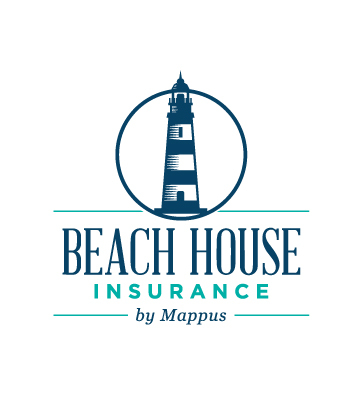 - Mappus Insurance Agency Inc.
As you know, our agency grows through client and vendor partner referrals. We are incredibly thankful for each and every potential new client that comes our way. 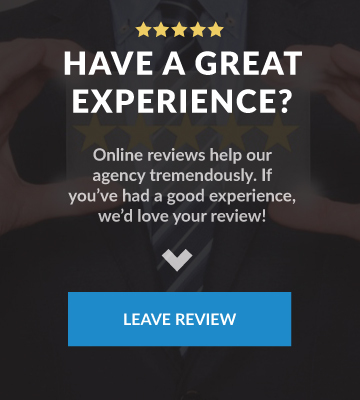 One of the absolute biggest favors you could do for our agency is to leave us an honest online review on our Google Business page. It only takes 60 seconds, and helps us tremendously in terms of other local folks finding us online. 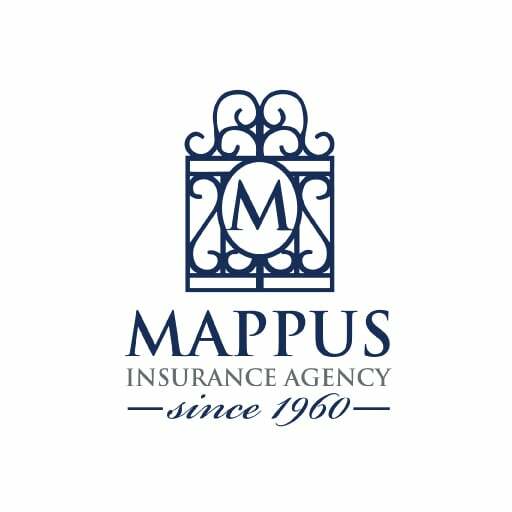 Step 1: search for “Mappus Insurance Agency” in Google (you can also click this link to take you directly to the “Write a Review” page OR click the image above). Step 2: click the “Write a review” button to leave your review. That’s it!